A good beef cattle producer takes time to admire and evaluate mistakes. Successful producers focus their time and energy on sustainable and profitable beef production. 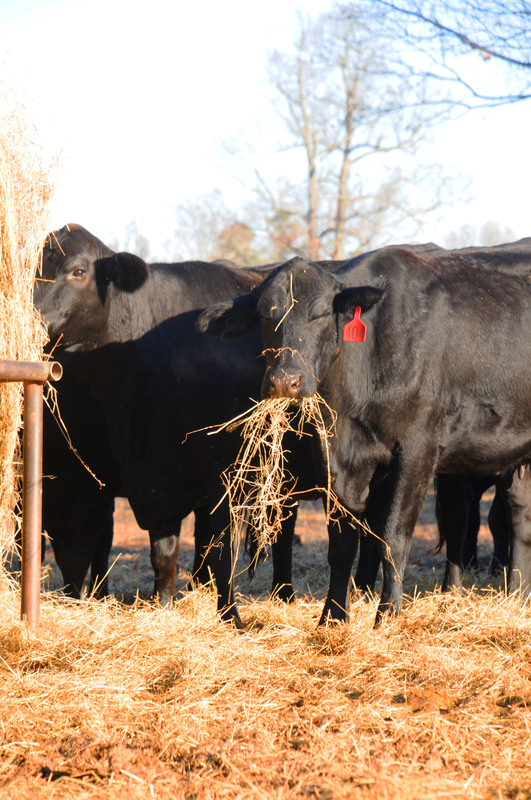 In addition, they use their knowledge of beef cattle breeding principles combined with reliable selection methods to identify animals appropriate for their production system. They maintain detailed financial and performance records, and they regularly docutment the performance of their program. I highly recommend the OSU Beef Cattle Manual to any cattle producers, industry professionals, or just anyone interested in learning about beef cattle production. It’s by far the best $17 I have spent on a book so far. Find more information on the OSU Master Cattleman Program and how to get your copy of the Beef Cattle Manual by clicking here. Let me know if you have any similar publications or any feedback if you already have you copy. Looking for more books that are on my bookshelf and my thoughts about the material? Check out my “Readings and Ruminations” page.